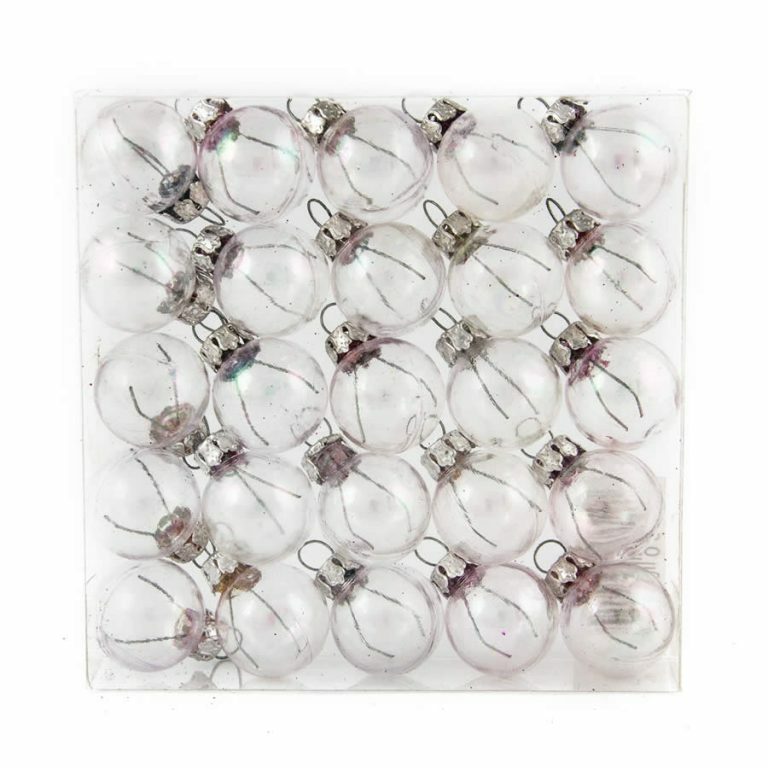 This big, beautiful canister of 25mm Light Blue Baubles are just the thing that you need for your holiday tree this year. 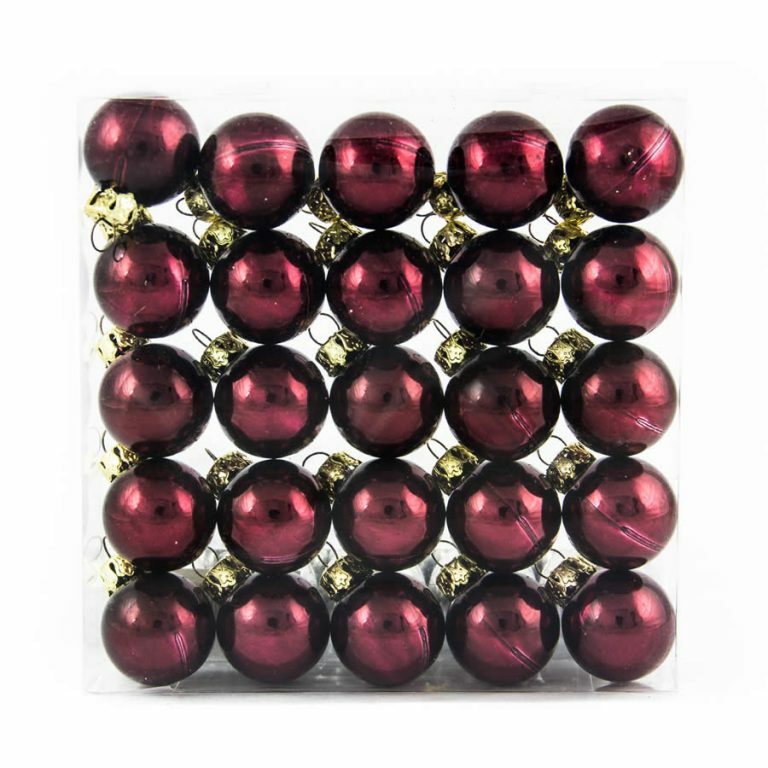 The twenty-five quality Christmas Decorations come in two different styles- matte and gloss. So you can create your own themes and designs, using whichever styles suit you best! These are not only for your tree, however; these are the perfect size to jazz-up a wreath or to use for a unique and festive centrepiece. 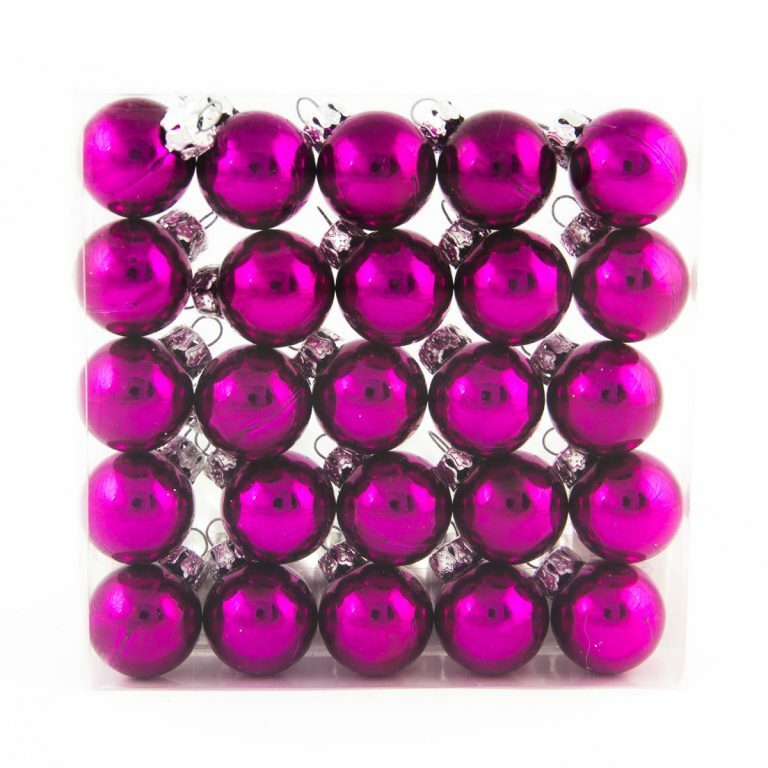 Each canister measures around 7cm wide by 11cm in height, and is full to the brim with fine shatterproof ornaments, that won’t break or chip if you drop one. What could be easier and more convenient than that? 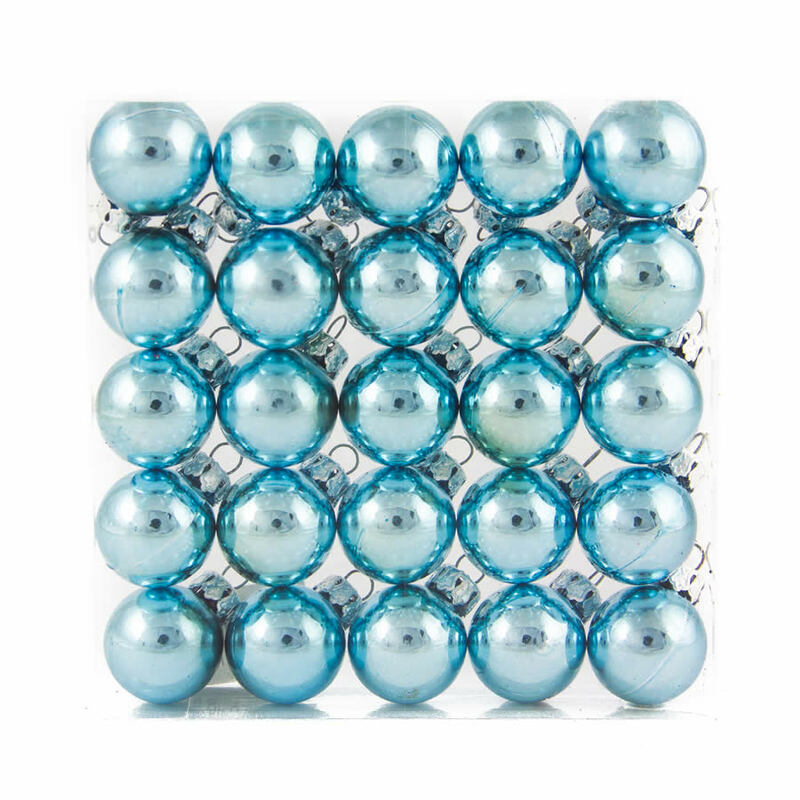 Give a canister of these beautiful blue baubles to a friend or someone who enjoys decking their halls, as well. Pair these luscious ornaments with silver for a fresh, modern look- or try merging with gold for a beautiful vintage look.